Lend a hand to help your community. Plan to attend one of our events. 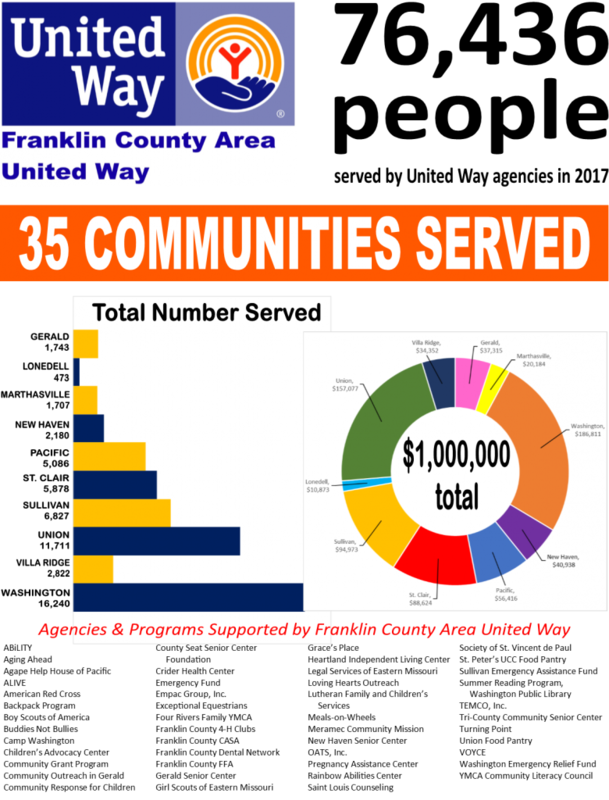 Copyright 2017 - Franklin County Area United Way - All Rights Reserved.